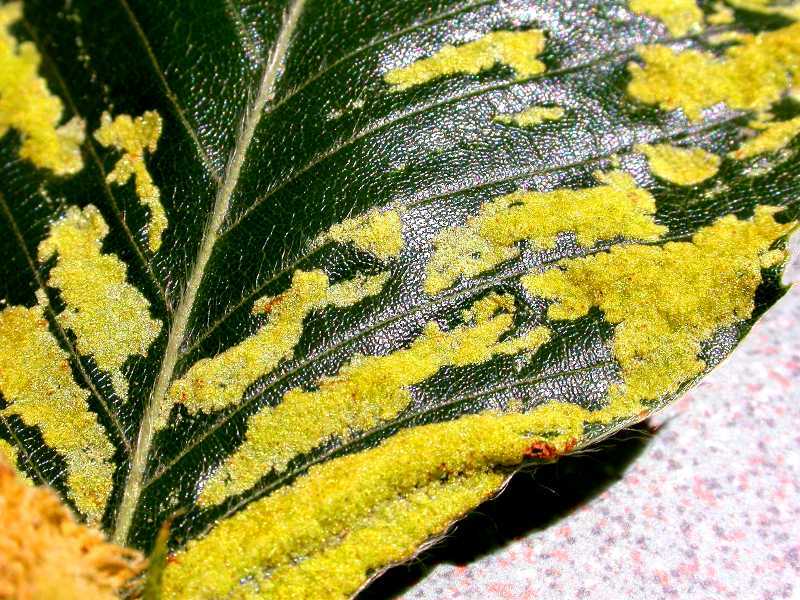 Eriophyid mites are microscopic mites that often go undetected. Unlike most adult mites that have four pairs of legs eriophyid mites have only two pairs. They are slow moving, usually white or yellow in color, and have a distinctive "carrot" shape. They are very host specific. 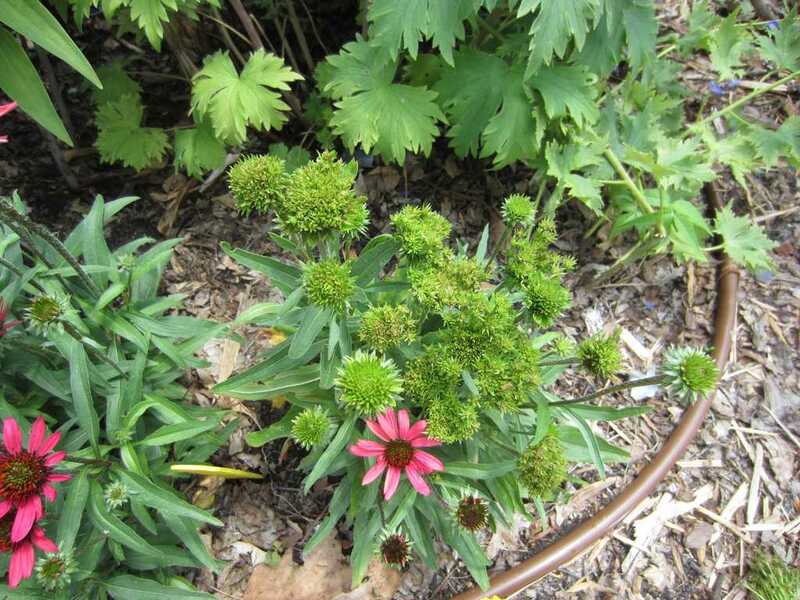 Meaning that the species found on one plant species will not usually feed on other plant species. 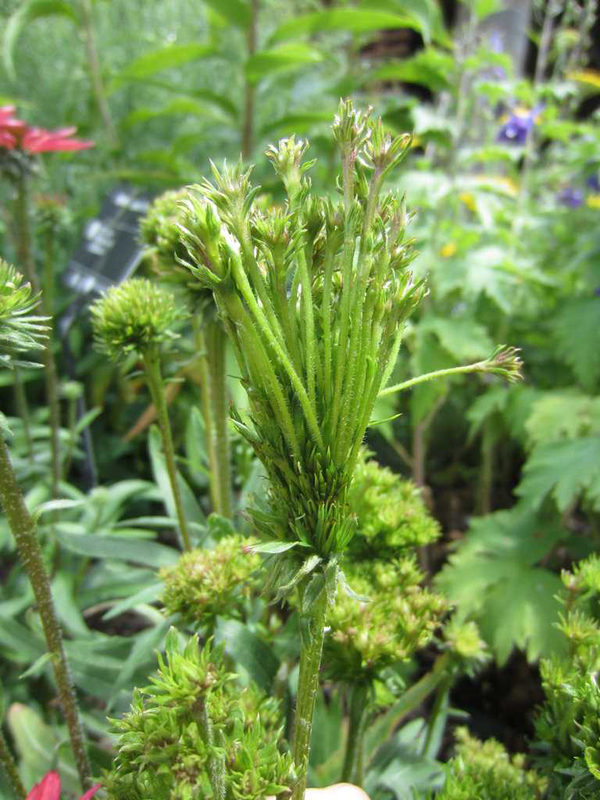 Since there are literally hundreds of species known and others still waiting to be identified, two species of plants may both be infested with eriophyid mites but with different species of mites. 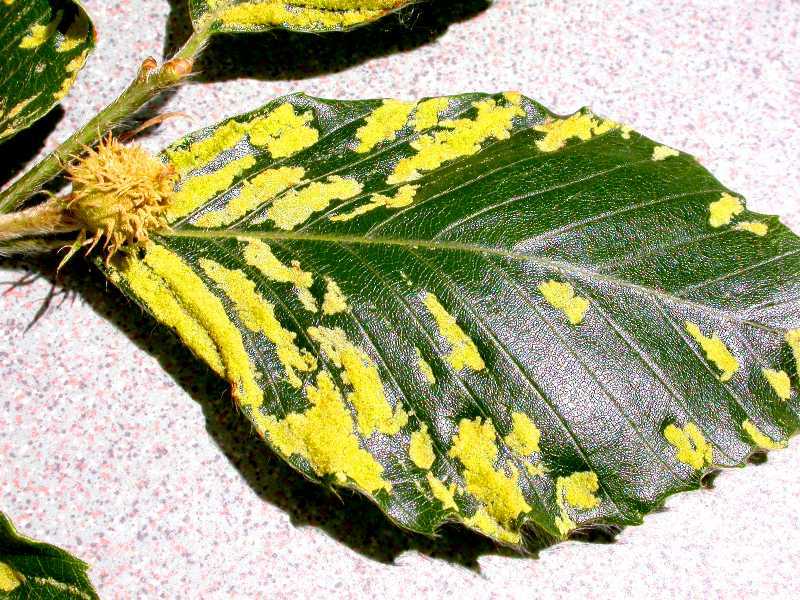 Most eriophyid mites make their home on the surface of leaves where their feeding can cause bronzing or reddening but some are also responsible for creating galls on leaves or witches'-broom on stems and flower buds. On conifers, needles may appear chlorotic, curled and stunted. 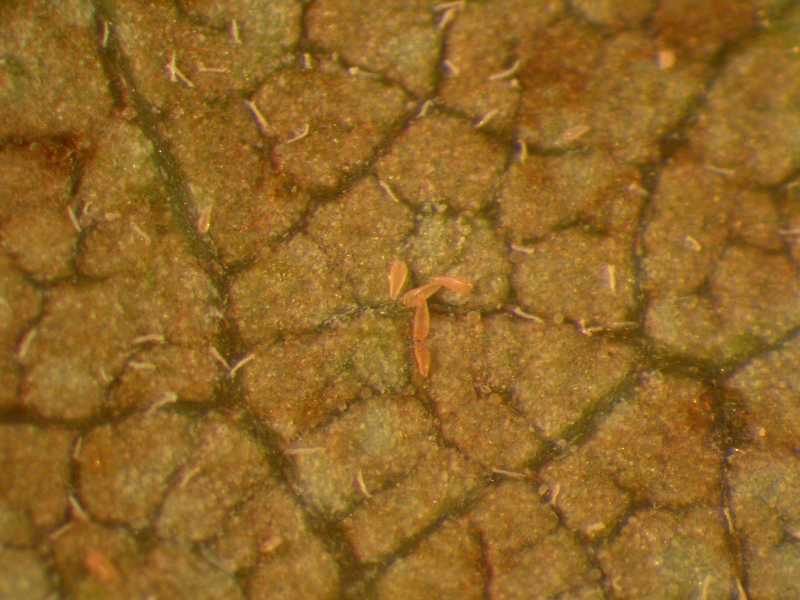 These mites can transmit some plant diseases caused by viruses or phytoplasms, such as rose rosette. 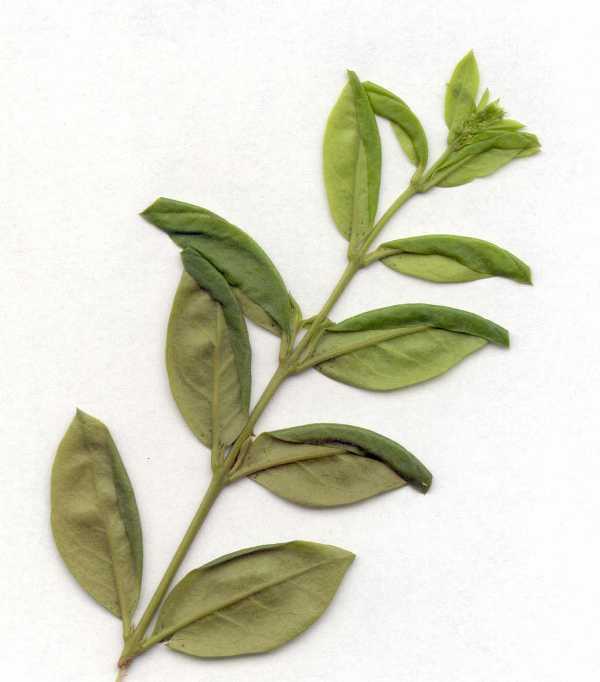 The list of plants affected by leaf-feeding rust mites is extensive and include: honeylocust, tomato, lilac, cherry, apple, bald cypress, citrus and eastern white pine. 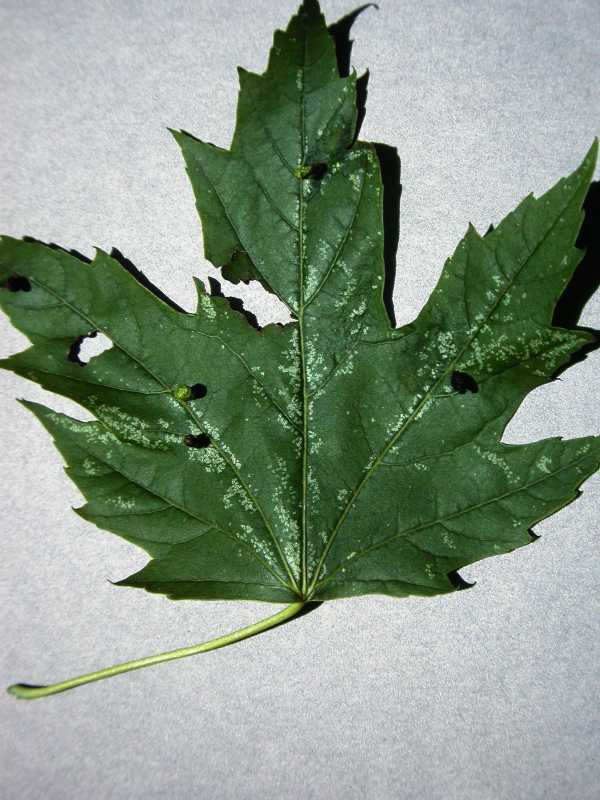 Plants affected by mites that cause blisters or galls on leaves or buds include: maple, ash, aspen, plum, elm, cottonwood, birch, hackberry, pear, apple, and all conifers, such as, pine, spruce, juniper and yew. 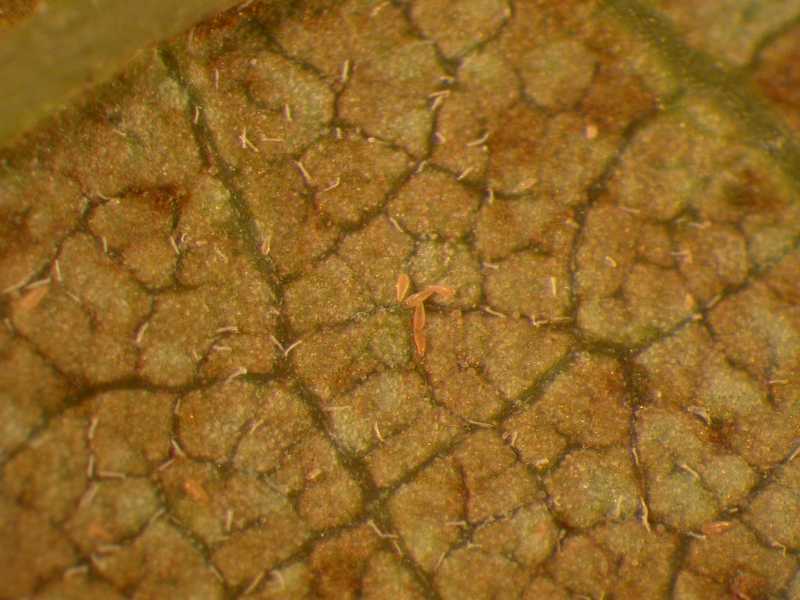 Adult females overwinter in cracks and crevices of twigs and in bud scales. Females lay eggs in the spring. The young insects that hatch from the eggs resemble the adult. Numerous generations are produced each year. They are primarily spread by wind. 1. Live with the problem. Since damage may often just be cosmetic and little damage is done to the health of the plant, the wisest and easiest thing to do may be to do nothing. Also, since treatment with a miticide in early spring may also kill many natural occurring predators you may just increase the problem. Multiple treatments may be required. 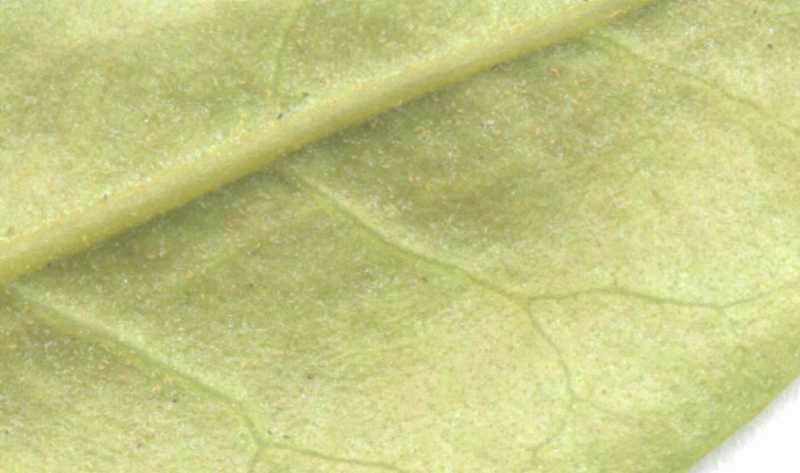 Natural predators such as predatory mites may provide some control of vagrant eriophyid mites but may be unable to reach mites protected in galls. 2. Look for resistant varieties. 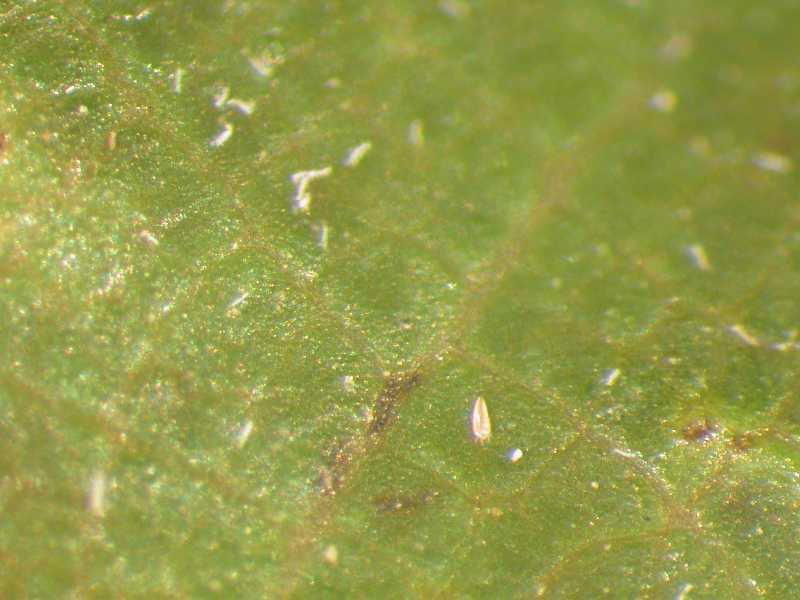 In areas where these mites are a serious problem look for varieties that are more resistant or tolerant of eriophyid mites. 3. Use horticultural oils or miticidal/ insectidical soaps. 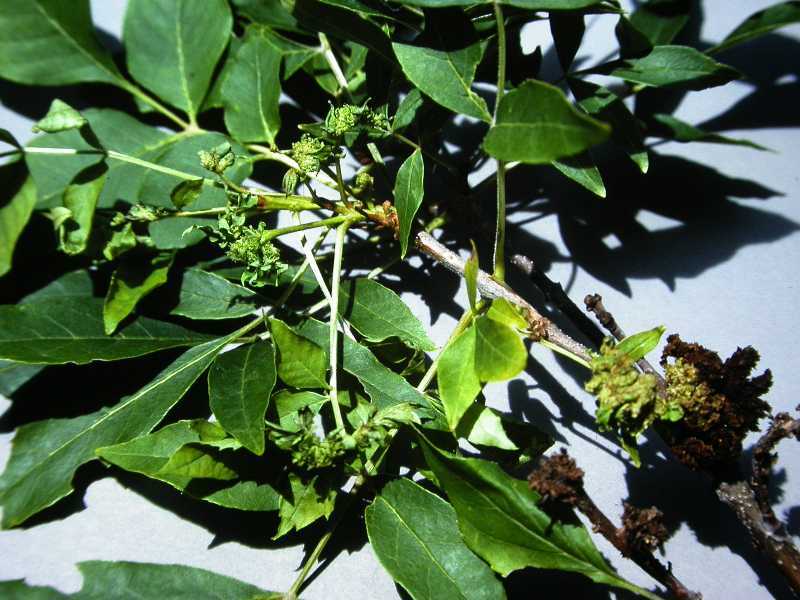 Spray 7-10 days prior to bud break to kill overwintering adults and again at bud break. 4. Spray with wettable sulfur or apply sulfur dust. 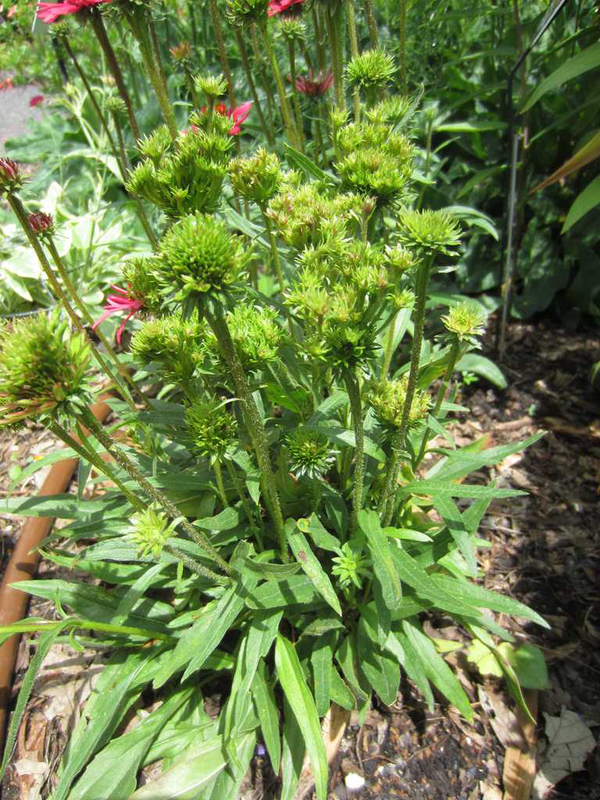 Use in early spring or for vagrant (non-gall-forming) mites. Do not apply within 2 weeks of an oil spray. 5. Use chemical measures. 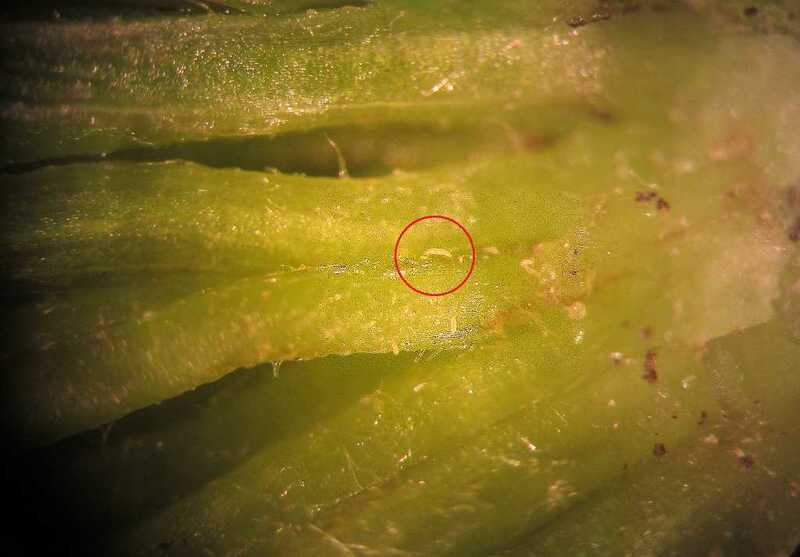 If a plant is small and can be easily treated, spraying with a miticide in early spring at budbreak may provide some protection. 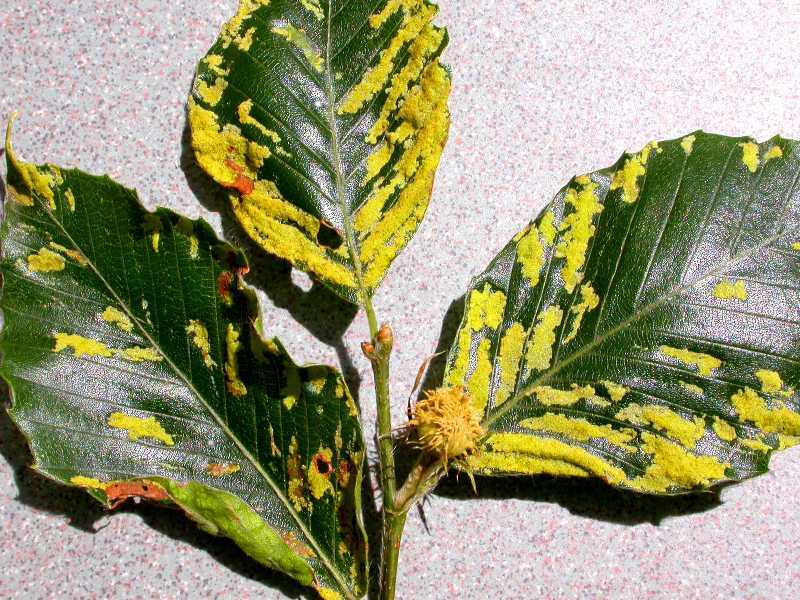 Since eriophyid mites can have numerous generations a year, follow-up sprays may be needed. Avermectin (Avid), fenpyroximate (Akari), pyridabern (Sanmite), endosulfan (Thiodan), chlorfenapyr (Pylon). Dicofol (Kelthane), bifenthrin (Talstar), and carbaryl (Sevin) may provide some control. Strategies 1 and 2 are strictly organic approaches. For an organic approach to Strategies 3 and 4, consult the Organic Materials Review Institute (OMRI™) for appropriate insecticidal soap and sulfur products.